There are fewer things more disruptive than having a problem with your water heater. Without hot water you can’t do laundry or dishes properly. You can’t even take a nice relaxing bath or a quick refreshing hot shower. Gary understands that when you have a hot water problem you need it fixed right away. He knows that the most common issues with a hot water heater are: 1 A bad heating element, 2. A bad thermostat, 3. A leak in the tank, 4. No power to the unit. 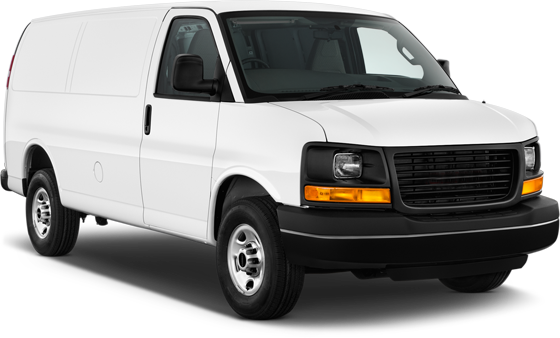 When you call Gary he will come over and give you a free estimate. He will let you know if you are looking at a simple repair or if you need a new water heater. 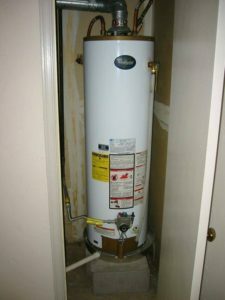 Typically, water heaters need to be replaced every 10-12 years. Gary specializes in working with Rheem, Rudd, A.O. Smith, State, Bradford White, and Lochinvar water heaters. Our team can repair and replace commercial and residential hot water heaters.